All roads lead you home! 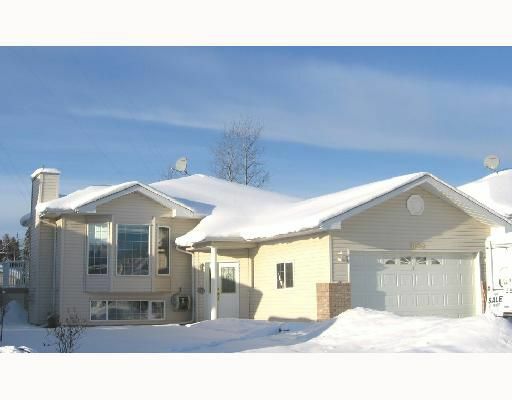 This beautiful executive home offers 5 bedrooms, 3 bathrooms, an oversized double attached garage, gorgeous kitchen with centre island, separate dining room, and living room. The main living area boasts custom blinds, the kitchen has garden doors to the large duradeck, plus paving stone driveway and brick flowerbeds. Add to this, the fully finished basement with modern family rec room, 4th and 5th bedrooms, laundry and 3rd bathroom and you've got serious value. Don't hesitate, call now!